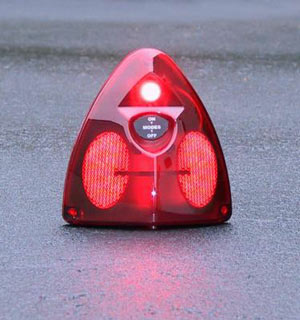 Nova Electronics, Inc presents the next generation of undercover warning signal, the Hide-A-LED! 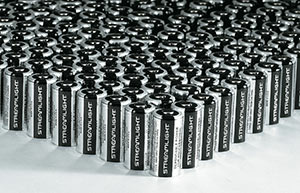 No more replacing strobe tubes year after year! 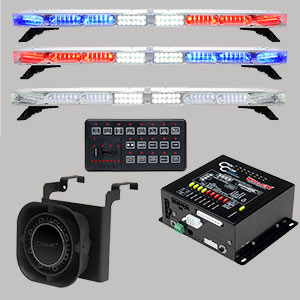 The Hide-A-LED N500 & W600 are the next-generation of undercover warning signal. The Hide-A-LED Series utilizes the latest LED technology to deliver high-intensity, pure colored LED light blasts where you need them most. Available in 4 safety colors: Amber, Blue, Red, and White. The Hide-A-LED N500 and the W600 features a state-of-the-art, in-line molded power module that offers maintenance-free operation. 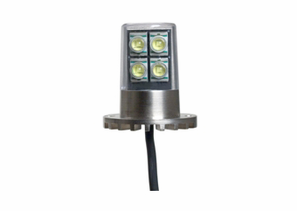 By combining the power module, cable and LED head, the Hide-A-LED N500/W600 warning signal eliminates common electrical issues caused by exposure to moisture and reduces installation time to a minimum. Fast installations and trouble-free operation offers fleet managers the additional benefit of less vehicle down-time. The Hide-A-LED W600 has evolved from the N500. 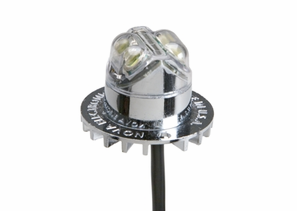 Taking the 4 LEDs and placing them in a shorter package to allow installation in tight quarters! The X1100 utilizes the latest LED technology to deliver high-intensity, pure colored LED light blasts where you need them most. The Hide-A-LED X1100 features a state-of-the-art, in-line molded power module that offers maintenance-free operation. 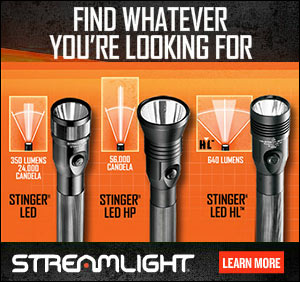 No more replacing strobe tubes year after year! The Hide-A-LED X1100 is the next-generation of undercover warning signal. The X1100 has an Intergrated Heatsink which must be used to maintain a safe operating temperature. The Intergrated Heatsink can be bent into any shape needed to fit the space available for the application. 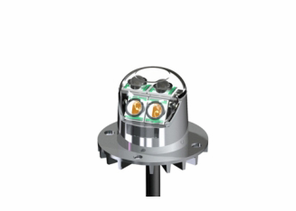 By combining the power module, cable and LED head, the Hide-A-LED X1100 warning signal eliminates common electrical issues caused by exposure to moisture and reduces installation time to a minimum. 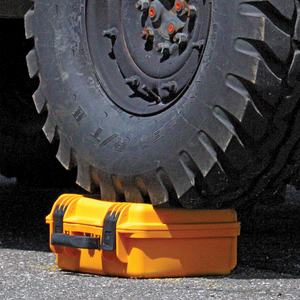 Fast installations and trouble-free operation offers fleet managers the additional benefit of less vehicle down-time.